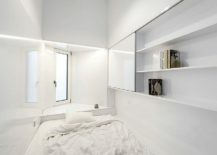 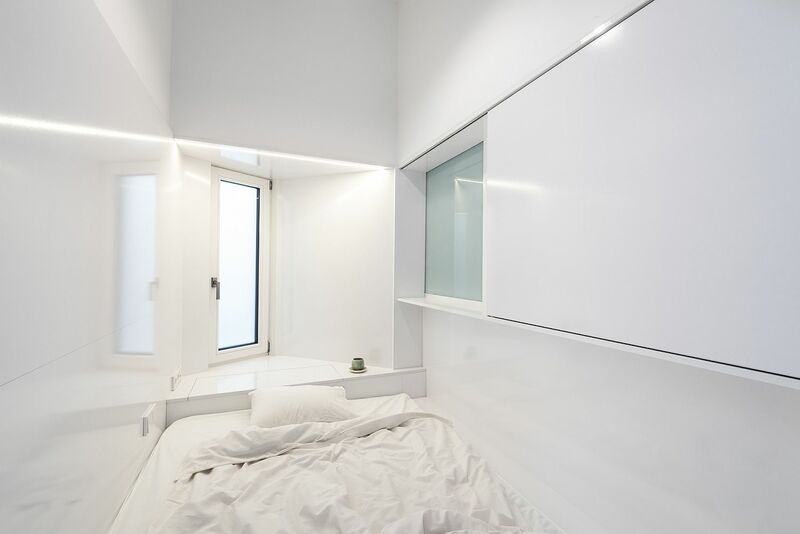 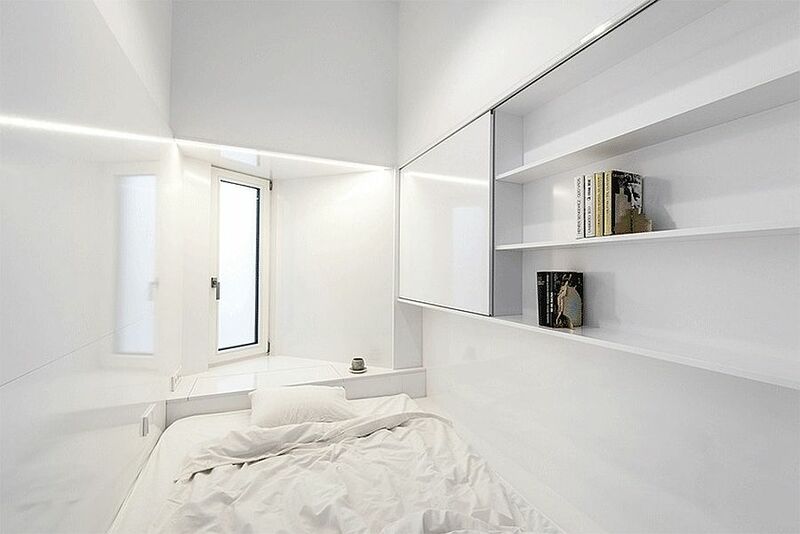 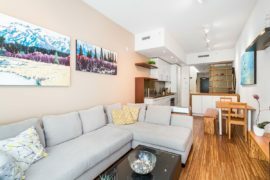 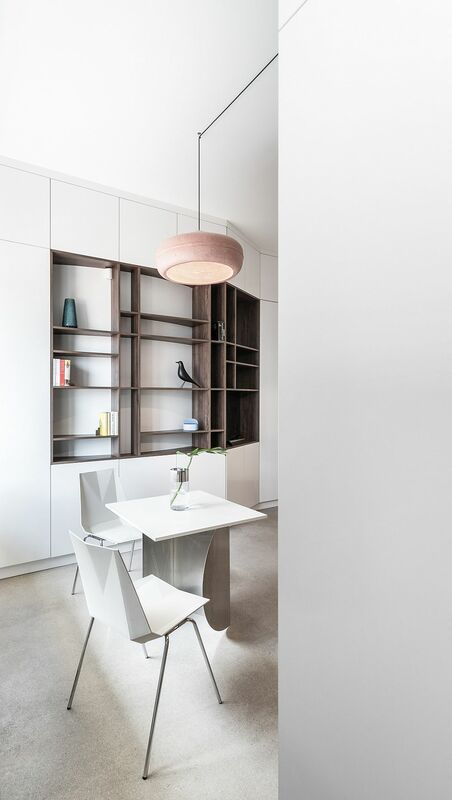 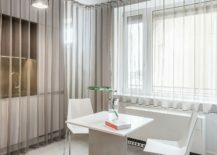 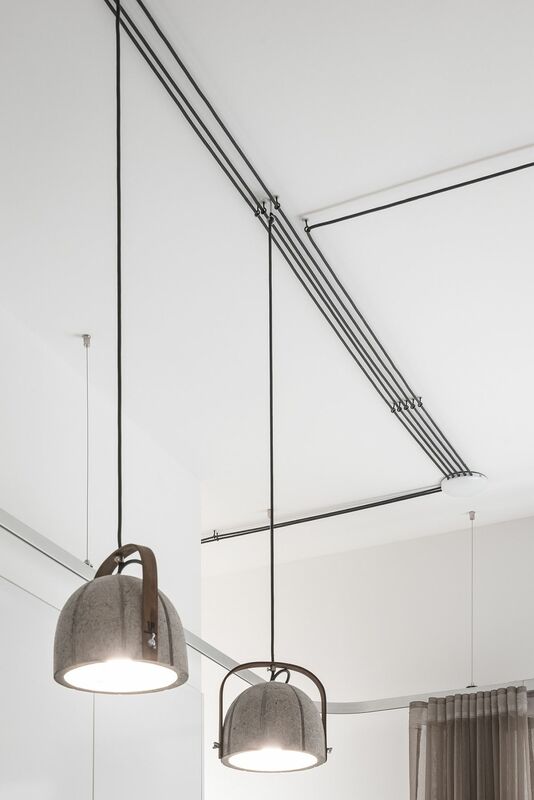 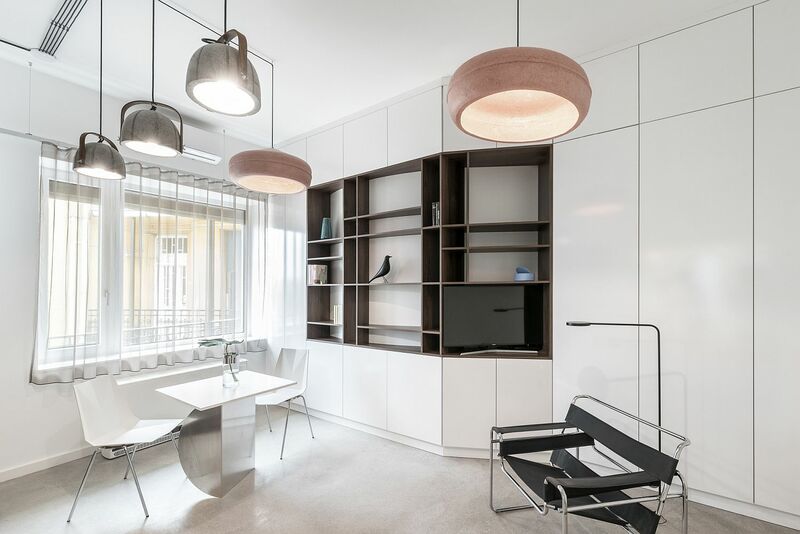 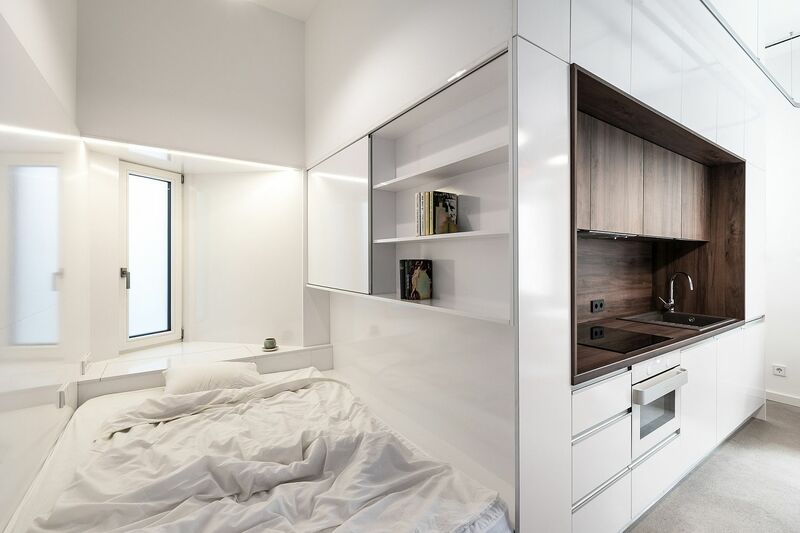 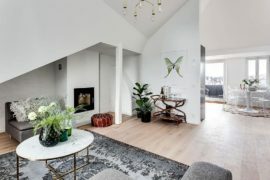 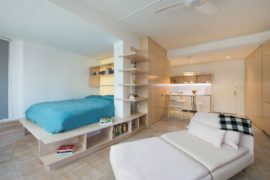 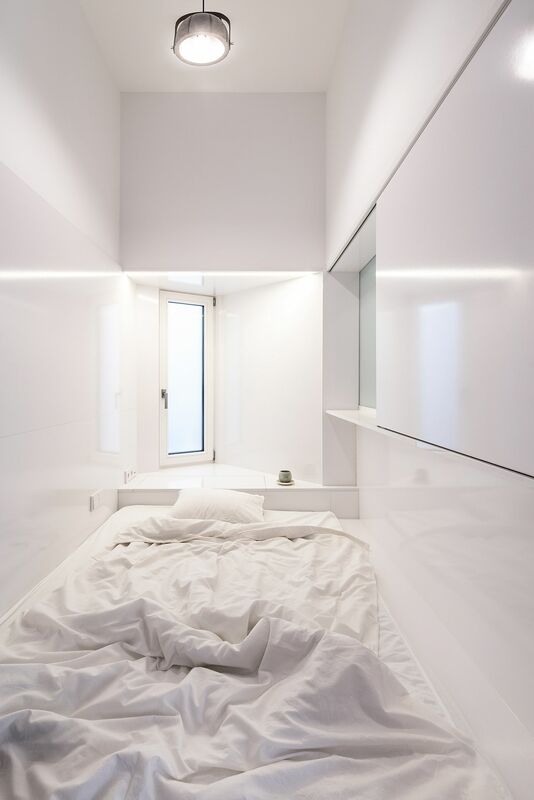 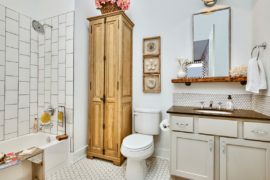 It feels like a day for small apartments which maximize space with their smart design! 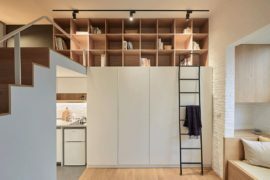 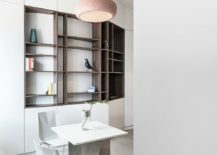 Having already explored a lovely little Manhattan apartment with unique partitions and clever storage units, we now step into a beautiful Budapest home that does the some while maximizing the 30 square meters of available space. 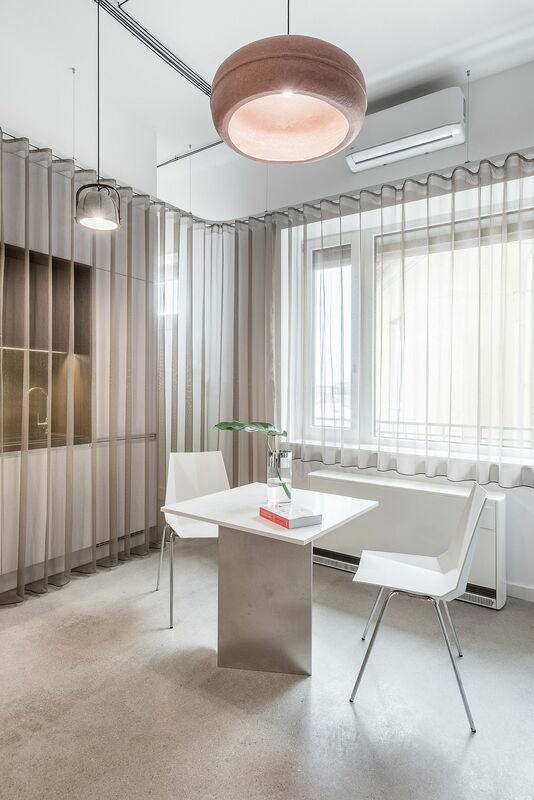 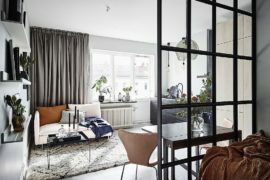 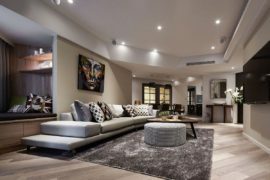 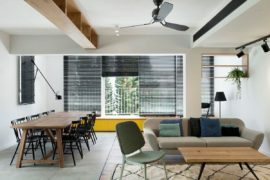 The backdrop inside this sophisticated urban hub is largely monochromatic and white with only the gray sheer curtains and dark black window frames breaking the visual monotony. 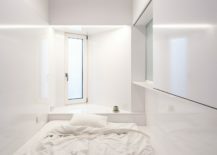 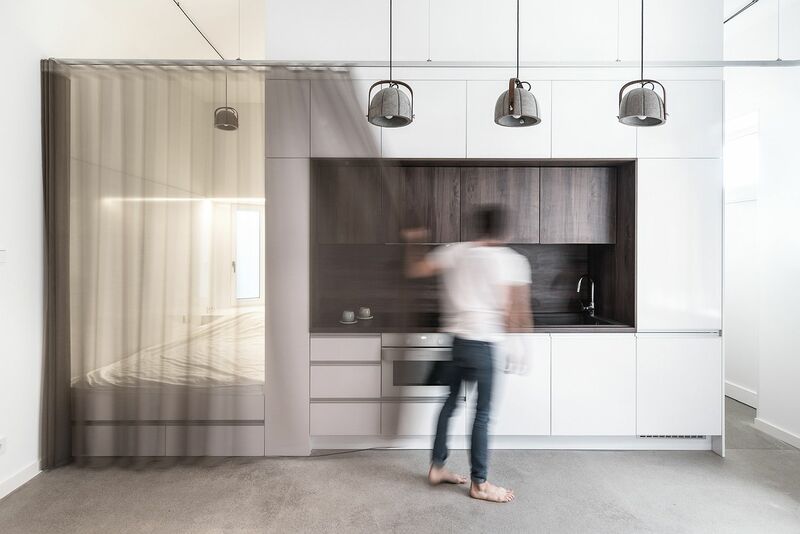 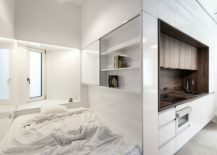 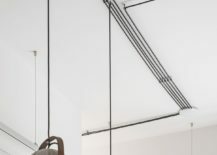 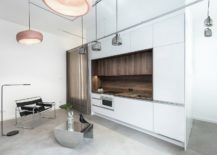 Designed by , Translucent Spaces has a kitchen-bathroom block that becomes the central focal point around which the rest of the apartment takes shape.